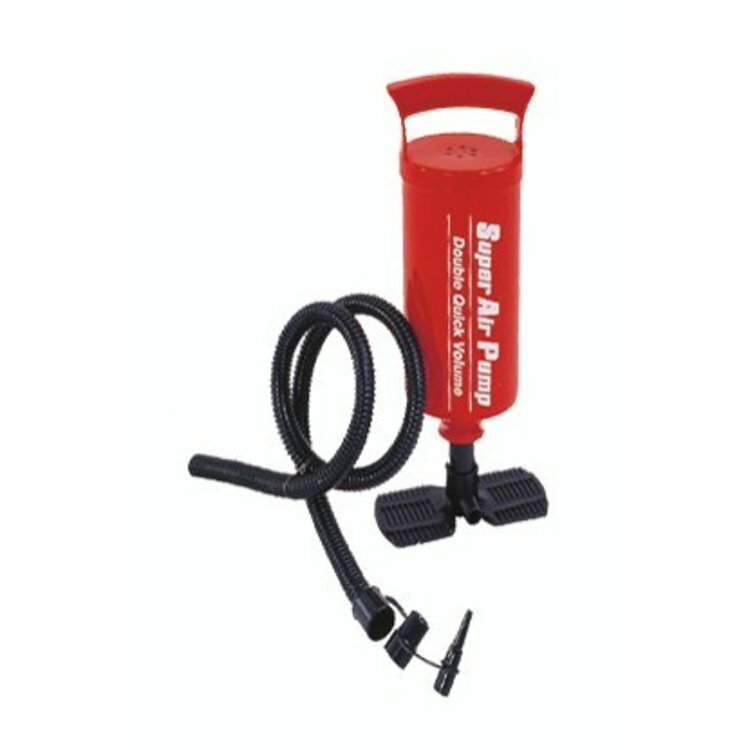 Top off your boat with this affordable hand pump. Top off your boat with this affordable hand pump. 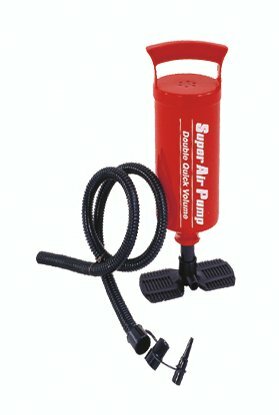 This pump is ideal for small one man pontoons or float tubes. 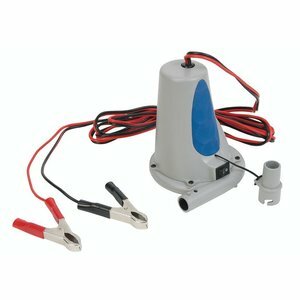 Length x Width x Height: 13" x 6" x 4"